It was a heavily depleted weekend of action as only five of Liverpool’s loanees played, but all enjoyed wins and Danny Ings grabbed an assist. This was the quietest weekend of the season for the borrowed Reds, such was the depleted schedule. A season-high 10 loanees didn’t feature, meaning only five Reds played. Nathaniel Clyne, Taiwo Awoniyi and Sheyi Ojo were all unused, while Marko Grujic was injured. Ryan Kent, Adam Bogdan and Liam Millar all had no game as the Scottish Premiership prepares for its second phase. Allan Rodrigues and Anderson Arroyo were also without a fixture, while Pedro Chirivella remains ineligible. Kamil Grabara should join the action on Monday night as AGF Aarhus face Sonderjyske. Therefore, just five Reds enjoyed game time and the good news is that all were in strong form and enjoyed winning weekends. 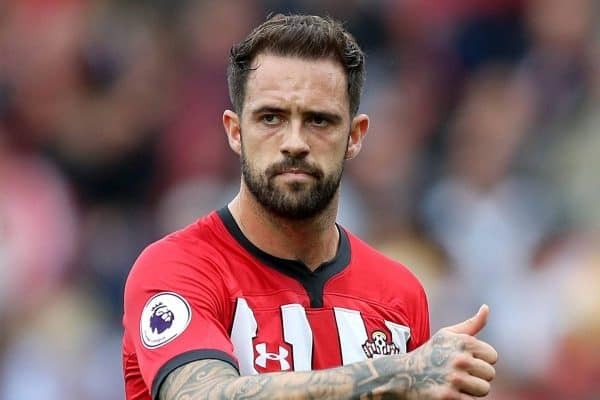 Southampton have looked a much better team throughout this season when Ings has been in the starting lineup. It was evident again on Saturday, as the Saints claimed an excellent 3-1 win over Wolves on Ings’ return to the team, thanks in part to the striker’s fine work. The 26-year-old delivered an assist for Southampton’s second goal which came on the half-hour mark and was scored by Nathan Redmond to make it 2-1. After receiving a layoff from Josh Sims, Ings played a perfectly timed and weighted pass to put Redmond on goal, and he made no mistake lifting a delicate finish over Rui Patricio. The assist capped off a good hour-long outing for Ings, who was replaced by Shane Long, scorer of the third goal which sealed a crucial three points in Saints’ push for survival. It was also Ings’ second assist of the season, taking the striker to an impressive eight goals and two assists in 21 appearances. 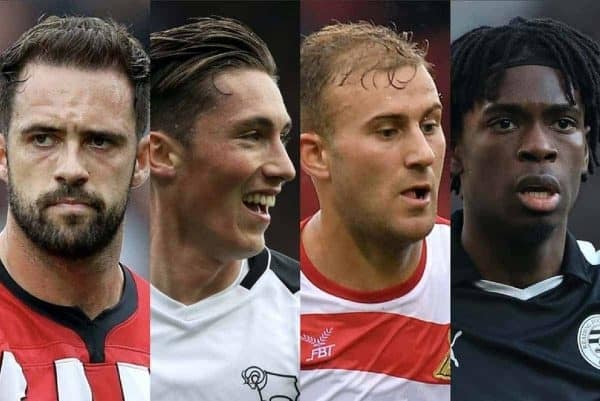 The remaining loanees who featured all enjoyed winning weekends and, pleasingly, were all in impressive form. 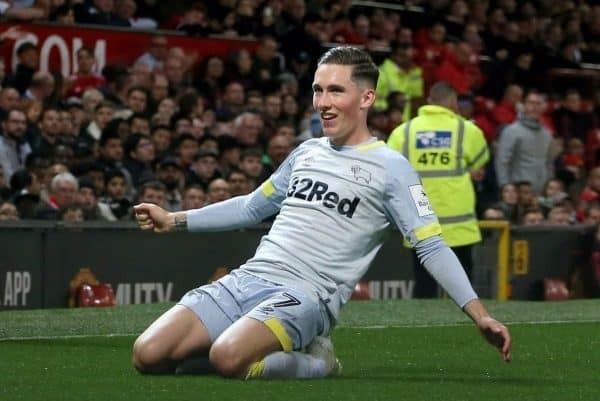 After a poor midweek loss at Blackburn, Harry Wilson and his Derby side bounced back in stunning style on Saturday, storming to a 4-0 thrashing of struggling Bolton. The Welshman didn’t claim a goal contribution in the rout, but he was in good form again and a key figure in orchestrating the Rams’ blistering attacking moves in the victory. 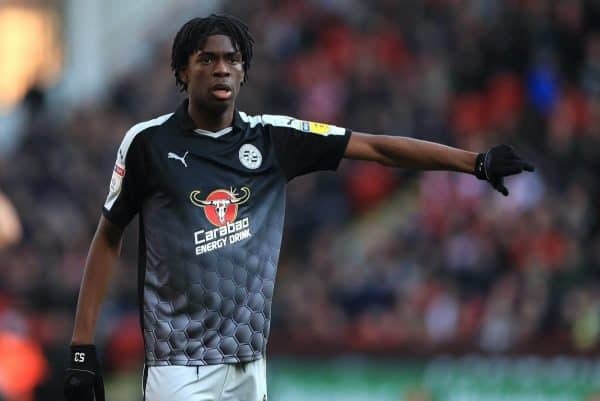 Also making a second start of the week, Ovie Ejaria tasted victory for Reading, who picked up a crucial three points in the battle for Championship survival with a 2-1 win over Brentford. Ejaria continued as the Royals’ chief creator in the No. 10 role and he impressed again with another influential performance, pulling the strings in attack in the victory. 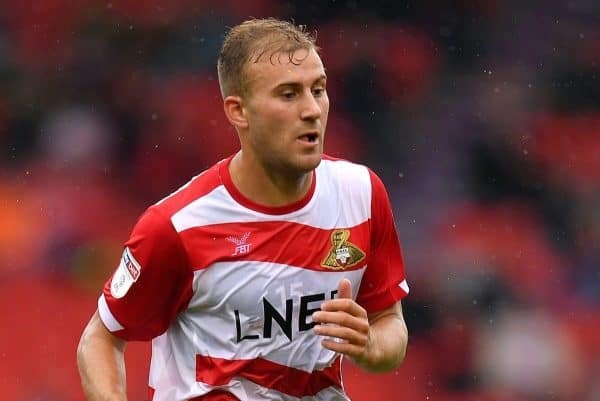 It was speculated that Herbie Kane’s season at League One side Doncaster may be over when he first was sidelined with a groin injury in mid-March. But after missing just four league games, the goalscoring midfielder made a rapid recovery and surprise return to action in Rovers’ clash against Plymouth on Saturday. Kane instantly made his presence felt on his comeback, slotting straight back in and delivering an excellent display reminiscent of his form before injury to help his side to a 2-0 win. But Karius, to his immense credit, has responded in the best way possible: with impressive performances in recent matches to silence those critics. 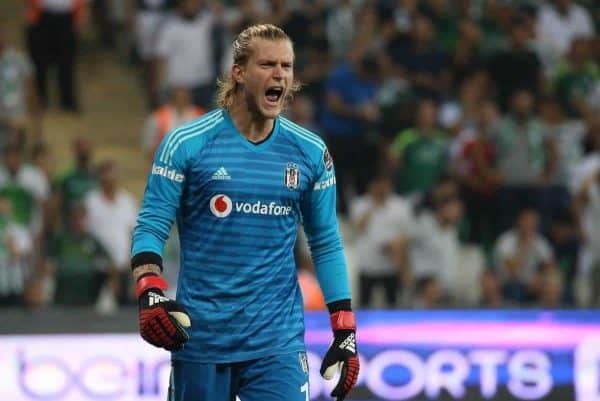 On Saturday, the goalkeeper delivered his strongest response yet, producing one of his best displays of the season to help Besiktas to a statement 2-1 win over rivals Istanbul Basaksehir. Indeed, Karius’ form was key to the win over the league leaders as he made some big saves to keep his side in the game—including one particularly excellent stop at his near post in the first half. More of the same will be required to fully win over his critics, but big credit goes to Karius for showing a great mentality to battle back.